Start taking classes at Titan Gym and other studios! 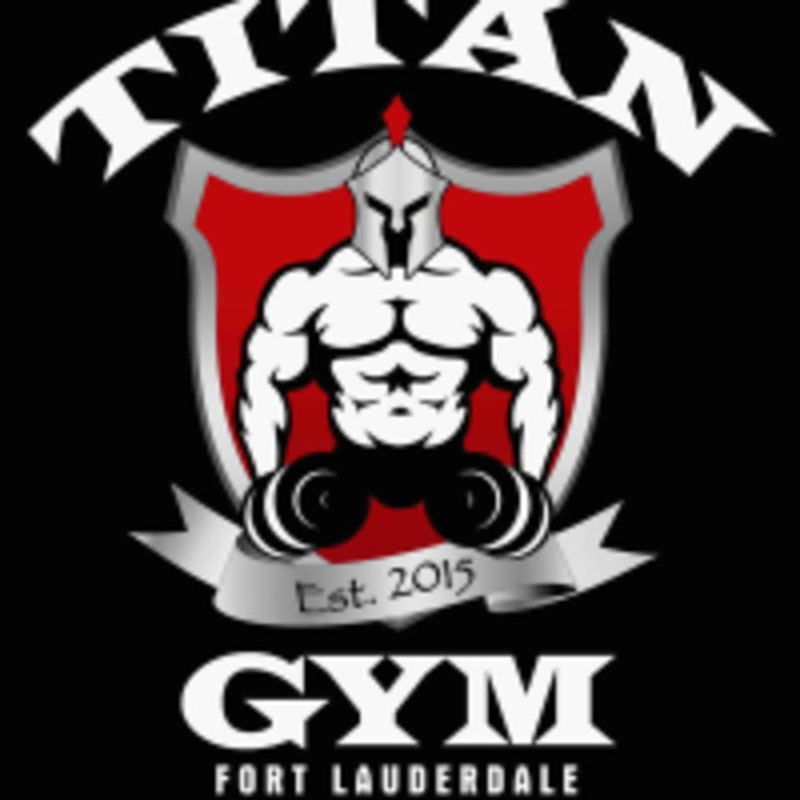 Welcome to Titan Gym Fort Lauderdale, where their mission is to provide their members with a true gym experience. TitanGym is a neighborhood gym that is locally owned and operated. They are committed to providing their members with a clean, friendly and motivating environment. Titan Gym is home to many IFBB competitors as well as members just beginning their fitness journey. Come in and experience the difference at Titan Gym. This facility is located at 1440 North Federal Highway.